Slippers are apparently TOTALLY uncool. But, feet still get cold, right? Get your teen girl some fuzzy socks to keep her toes warm this winter. Depending on how old (or how mature) your teen girl is, you might want to consider getting them a nice candle for their room. They spend a LOT of time in there with the door closed and a candle not only gives the place a bit of ambiance but it also helps it smell less like teenager! Just make sure she understands how to safely use a candle! If you worry about open flames, consider a flameless candle instead. While you may not be able to afford to get your teen girl a new iPod, you can still enable her music habit with a few smaller gifts. New headphones or a subscription to Spotify are great gift ideas. 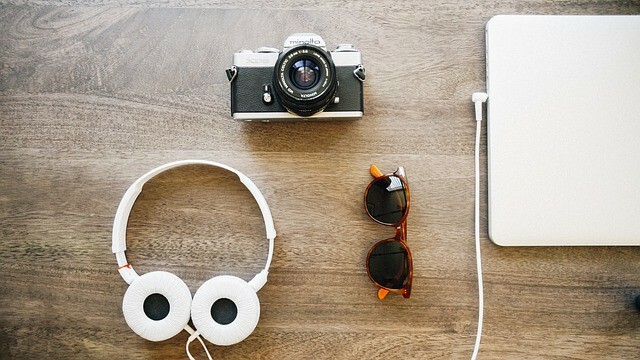 Check out a few of my gift ideas for techies if you have a technology loving teenager. Yes, Polaroid Instant cameras are actually coming back in style. They can be a fun way for teens to share photos instantly with one another. Gifts for teen girls that are usually a hit include things like fun face masks, bath bombs, mani/pedi supplies and other items to pamper themselves with. You can also include the hottest new perfumes or a lotion in her favorite scent. Bath and beauty products are popular gifts for teen girls of all ages! My daughter is passionate about bullet journaling. She has created her entire school agenda in bullet journal format. You can get them washi tape, assorted pens and markers, and a desk organizer to keep it all organized. Gift cards that can be used both online and in store are a big hit since teenagers spend a LOT of time on the internet. Ask them what their favorite stores are before picking out gift cards for her. I recommend not trying to buy your teen girl clothes unless you have been given an EXACT size and description list. Shopping for teen girls is difficult! 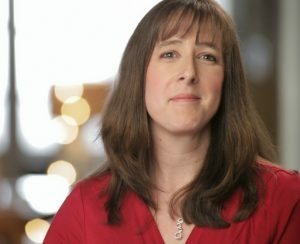 As the mom of both a teen boy AND a teen girl, I honestly think gifts for girls are SO much easier to find. If anyone has suggestions on what to get a 19 year old boy, please let me know! 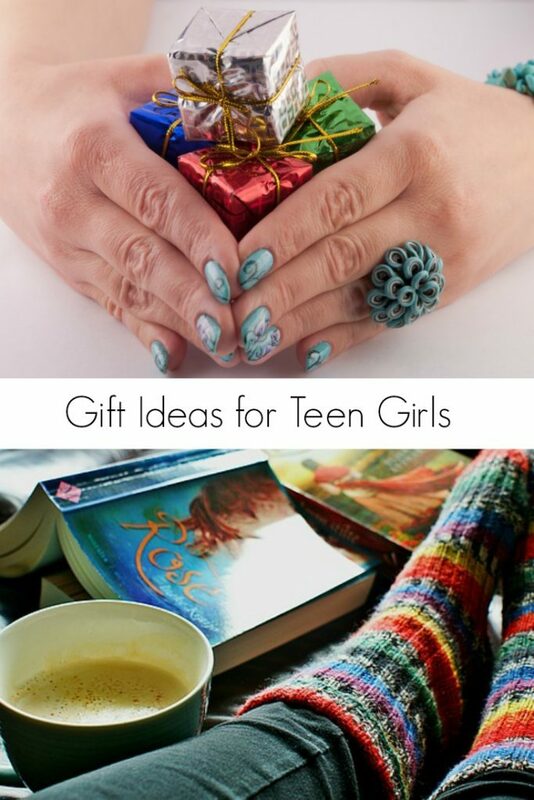 Have any other gift ideas for teen girls to share?